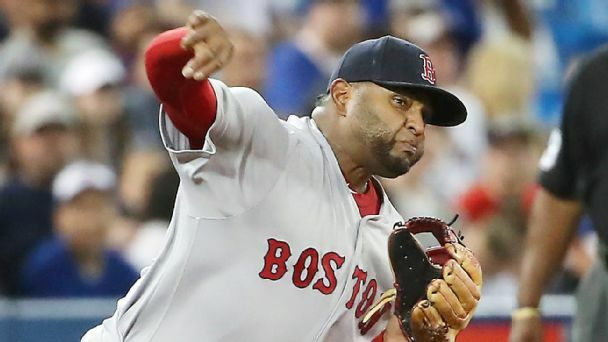 A private jet, plenty of coffee and a couple of call-ups helped fuel Boston's win, which boosted the Red Sox to the top spot in the AL East. 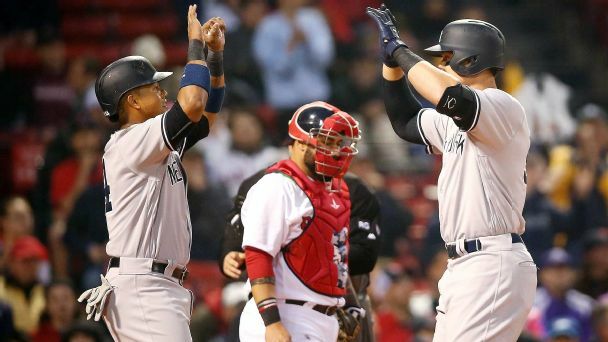 State of Yankees-Red Sox rivalry: Who has the edge in AL East? The rebuilding Bronx Bombers weren't expected to battle the BoSox for the division crown -- at least not quite yet. But here we are. Our beat writers size up the two rivals -- and ask for your vote. 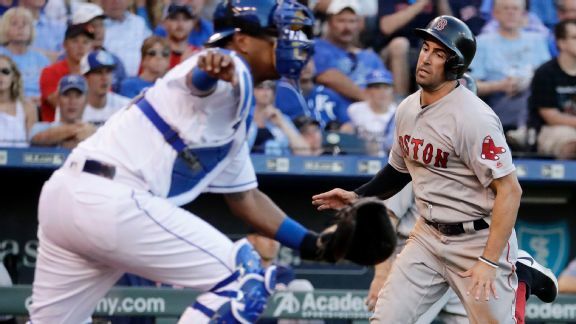 Hot corner has been ice cold for the Red Sox; what's next? "I've considered an exorcism at third base," Boston skipper John Farrell says. Short of that, here are three possible fixes for a failing unit. 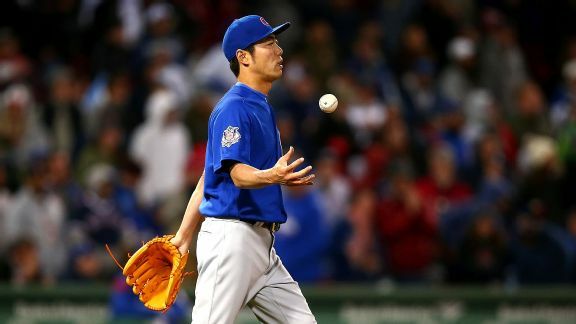 Manager Joe Maddon felt that Sunday's loss in the series finale against the Boston Red Sox came down to one play: a footrace to first base. Red Sox second baseman Dustin Pedroia woke up with soreness in his knee and ankle and will not start against the Yankees on Wednesday. 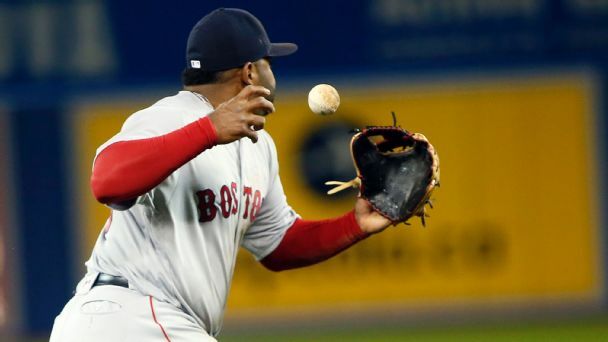 The Red Sox infielder committed his third error of the season Wednesday, leaving his team to wonder: Is he reliable enough to be an everyday player? Boston's lineup has been ravaged by both injury and illness, but a victory Sunday means the Red Sox can still depart Motown with a pair of wins. 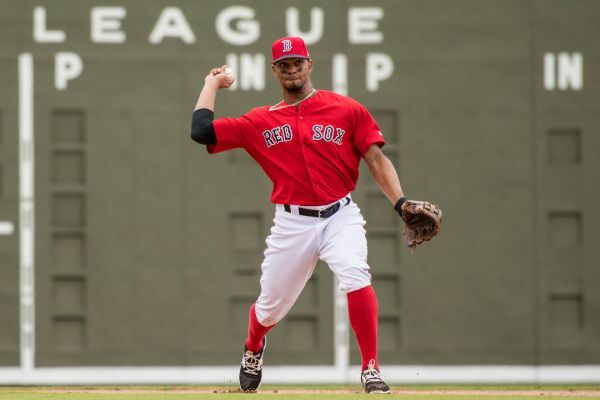 Red Sox shortstop Xander Bogaerts has been placed on the bereavement list and will not play Friday in Boston's series opener against Detroit. 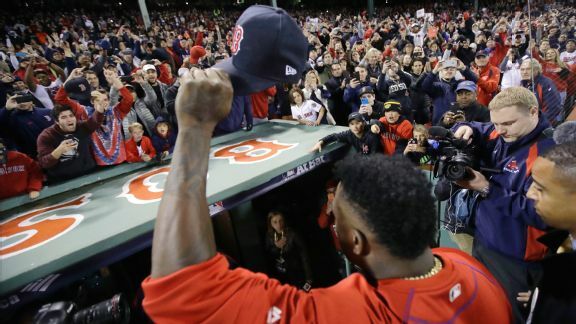 It always was going to be hard for the Red Sox and their fans to say goodbye to David Ortiz, but Monday's abrupt finish made it even tougher. 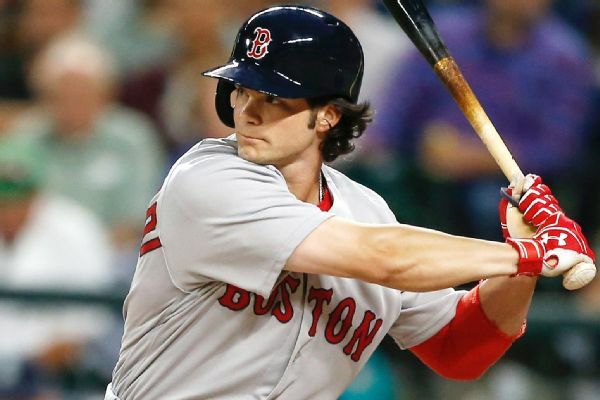 Red Sox rookie left fielder Andrew Benintendi has been put on the 15-day disabled list with a left knee sprain.